We have moved to an exciting new facility! 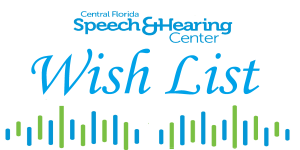 Central Florida Speech and Hearing Center has served the community for over 50 years. After five decades, the Center has moved its clinical services into a new state-of-the-art facility in the Highlands Plaza on Lakeland Highlands Road. The new facility is a spacious 10,000 square feet allowing for expanded patient services. 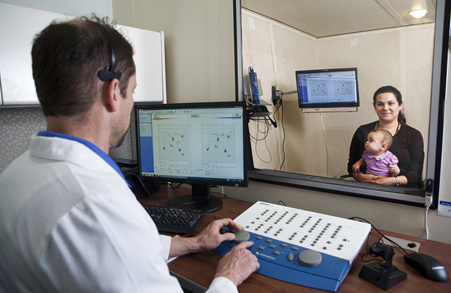 The new facility HOSTS two state of the art sound booths for the audiology department as well as the most advanced diagnostic equipment available. 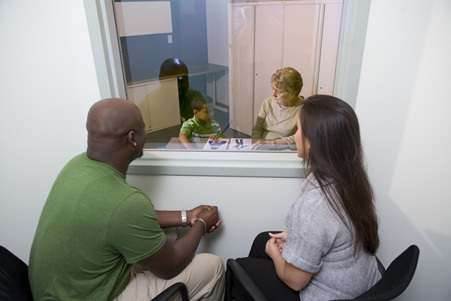 The speech language pathology wing includes treatment rooms with observation windows that ENABLE caregivers an opportunity to OBSERVE and learn treatments and carry them over into the home. The new facility will also have an on-site retail store providing amplified phones, assistive listening devices, hearing aid repair, and training assistance for the hearing impaired. A community center equipped with the latest technology and sound system will be available for educational seminars and community programs. The Center will also be looped to provide patients and guests with hearing aids, a better listening experience. Maximize your hearing aid’s potential at home and in public places with “The Looping Solution”. Looping turns a hearing aid into a direct receiver of a sound system. Looping transmits the signal from a microphone or sound system through a wire that is installed around the listening area. 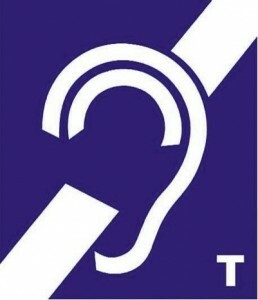 The loop signal is picked up by a small coil of wire inside the hearing aid, called a t-coil. The signal from the loop plays through the customized hearing aid programming giving as close to true sound reproduction as possible with an assistive device. 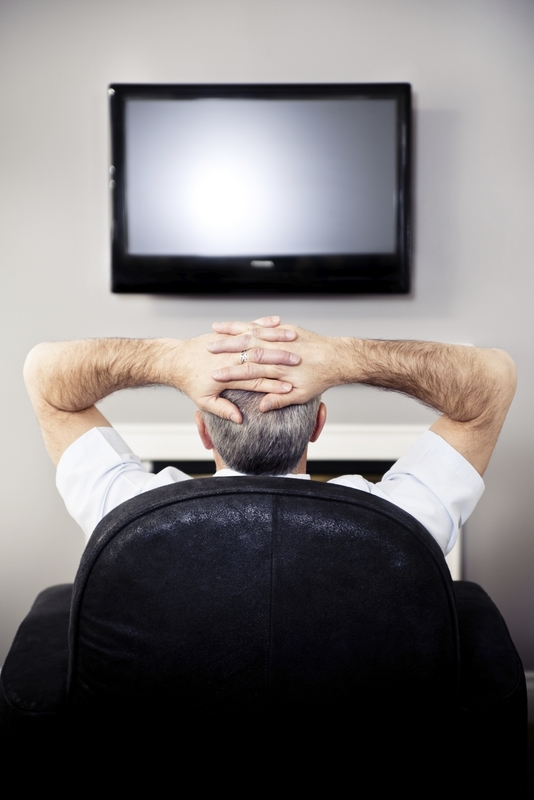 It eliminates background noise and echoes. Looping is affordable, simple to install and requires virtually no maintenance, no extra equipment or devices to connect or put over the ears. Home installation includes a Personal Looping Mat which concentrates the signal to your location in the room. The Looping Solution is ideal for large, open spaces where sound is being transmitted or broadcast such as theaters, community centers, worship centers, government buildings, customer service counters and senior facility common areas. The community center and lobby in our new facility are equipped with a looping system. – Connects seamlessly and wirelessly with personal hearing aids that have manual t-coils, turning hearing aids into a direct receiver of the sound system. Central Florida Speech & Hearing Center is now installing “Looping Solutions” in homes and public venues. For more information or to schedule a no-charge looping demonstration, please contact us at 863.686.3189, or email looping@cfshc.org. Beginning Monday, March 5, our clinical hours are from 7:30am until 6pm on Monday thru Thursday, and 7:30am until 4pm on Friday. Please remember, all appointments are now held at our exciting new Center location on 3020 Lakeland Highlands Rd.